I’ve held so close to my heart. marking the path for others to follow. I feel solace in that line of emotion. and my rain has washed away my unease. My kinda poem…..beautiful expression of words. 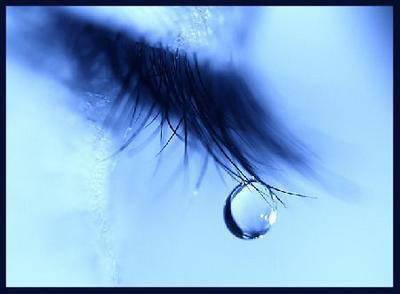 The first tear is always the most painful to shed, from then on its gets easier. I agree….thanks for the comment! Really beautiful, and hopeful too. The tears we all need to shed sometimes. Thank you and, yes, I agree.